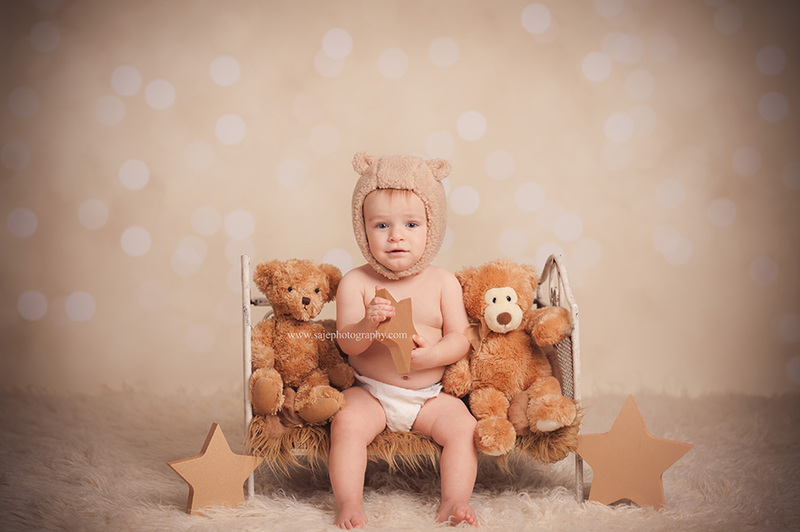 Collingswood Child Photographer - NJ family photographer | maternity and newborn photography in Philadelphia, Cherry Hill, Moorestown, Cinnaminson, and NY. I've been photographing this little guy since he was in his mothers tummy, and it has been a joy to photograph him through this first year. I can't believe it's been a whole year now. 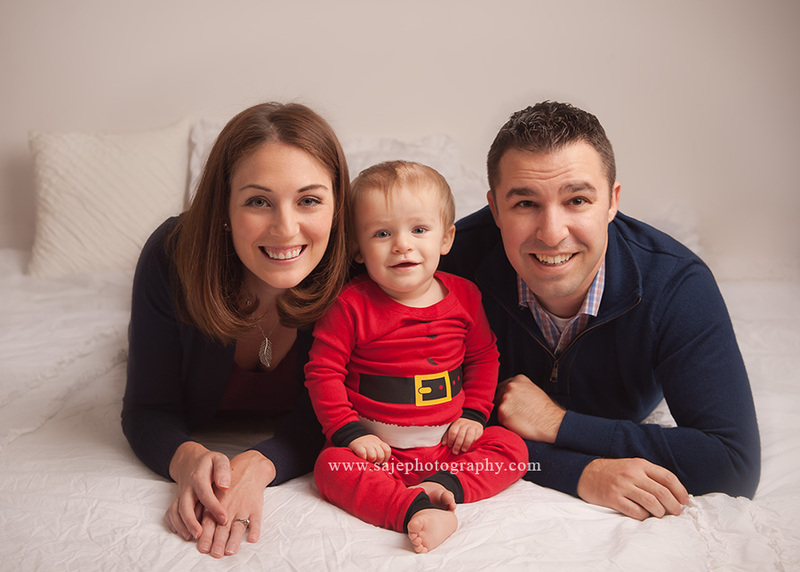 When this little one came into our Cherry Hill New Jersey Studio we just had to let the magic begin. Oh how I love doing milestone session. Thank you M Family for such a wonderful year! Saje Photography is located in the Cherry Hill NJ area. Serving Newark, Jersey City, Paterson, Elizabeth, Cherry Hill, Lakewood, Vineland, Piscataway, Hoboken, East Brunswick, Evesham, Egg Harbor, Mount Laurel, North Brunswick, Marlboro, Willingboro, Deptford, Voorhees, Stafford Township, Medford, Burlington Township, West Deptford, Maple Shade,Glassboro,Delran,Cinnaminson, Haddon Township, Collingswood, Lumberton, Haddonfield, Bellmawr, Southampton, Fort Dix, Pine Hill, Mount Holly, Westampton, Haddon Heights, Barrington, Linwood, Hainesport, Delanco, Medford Lakes, Merchantville, Riverton, and Cape May. 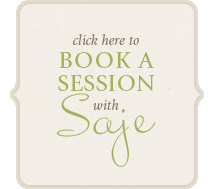 Saje Photography specializes in Maternity Photography, Newborn Photography, Baby Photography, and Family Photography in Camden County in the Cherry Hill NJ area. Please contact us for more information or to book a session.